The Island of Santorini in Greece has long been an idyllic escape in the Mediterranean. 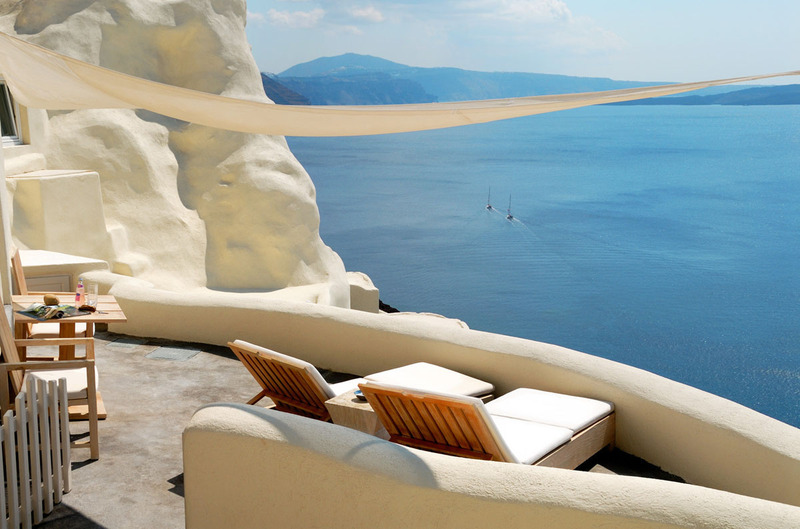 Mystique, a Luxury Collection Hotel, is built on dramatic cliffs with stunning views of the Aegean Sea. The interior decor of the resort is modern and casual. 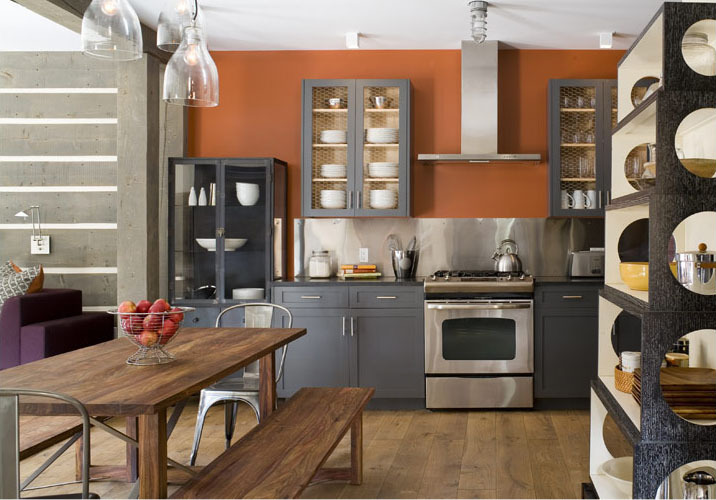 The furnishings explore the use of driftwood, a free spirited material that creates an atmosphere of rustic elegance. The Bavarian Chalets in Taos, New Mexico are contemporary alpine residences located halfway up Taos Mountain at an altitude of 10,200 feet. The rustic alpine chalets with contemporary elegance are sensitive to its environment. The interior design by award winning designer Alexandra Champalimaud is a blend of Bavarian influences and mining style cabins. 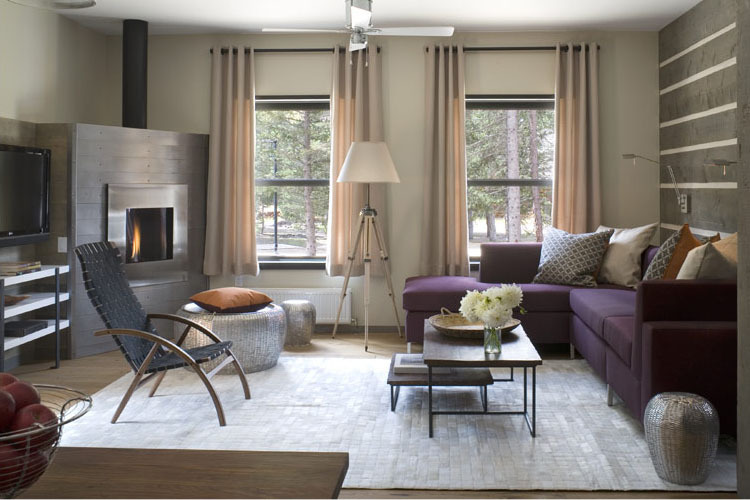 Stainless steel fireplaces and industrial cabinetry are contemporary tributes to Taos’s mining past, while reproductions of 1950’s ski posters acknowledges the black-diamond ski trails. 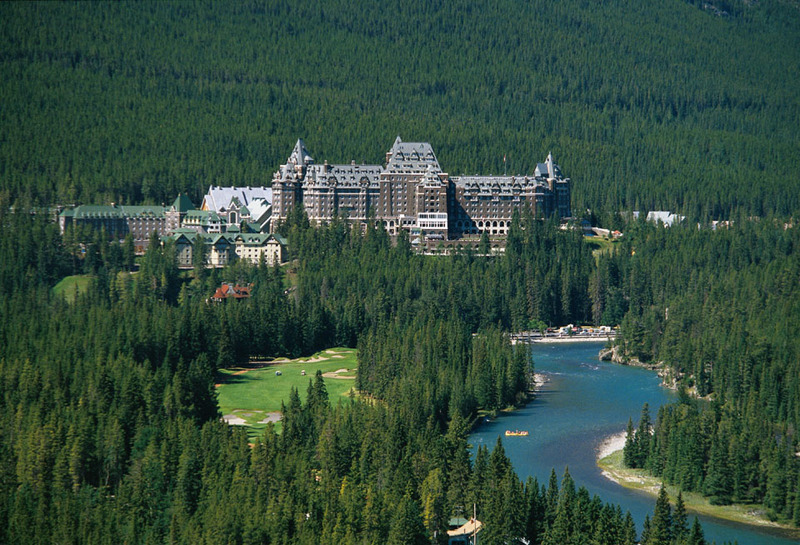 The Fairmont Banff Springs Hotel in the heart of Banff National Park in Alberta, Canada is a fairytale-like mountain paradise styled after a Scottish Baronial Castle. 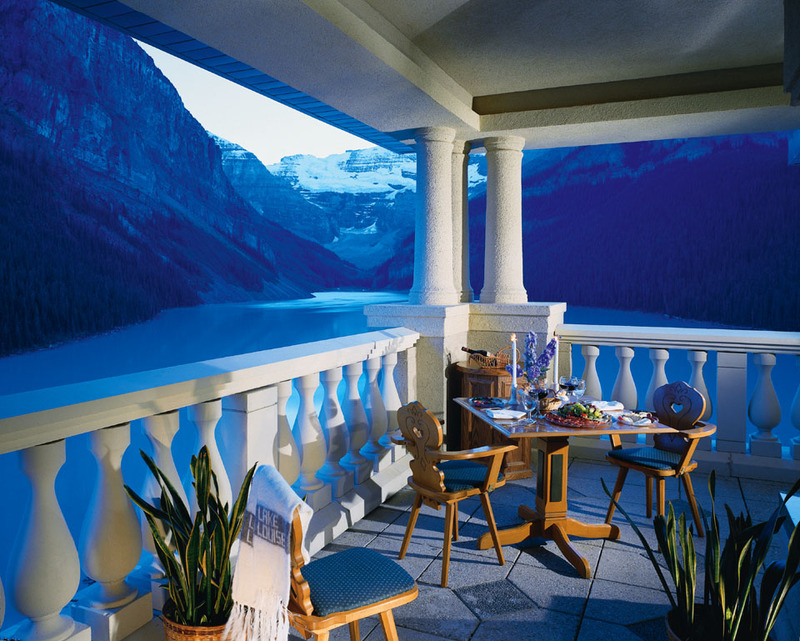 The grandeur of the resort blends seamlessly with its rustic alpine interior decor. 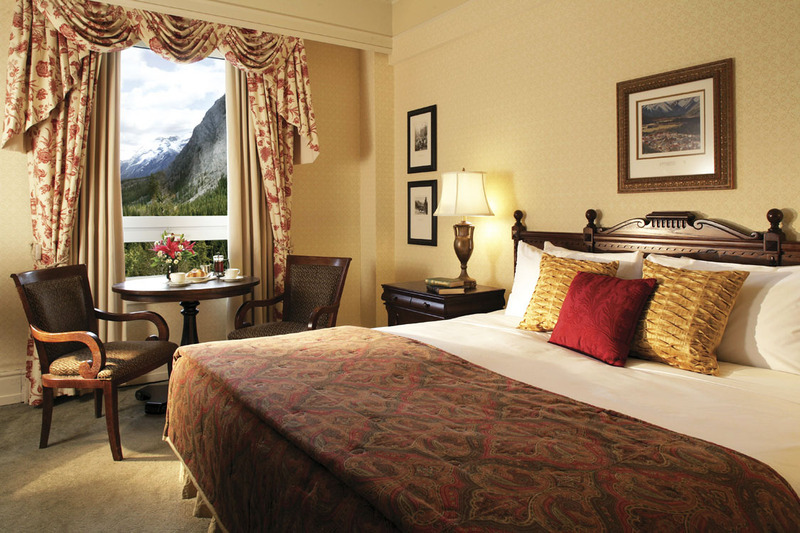 The luxury spa and heated pool overlooking the mountains offer guests the ultimate relaxation. 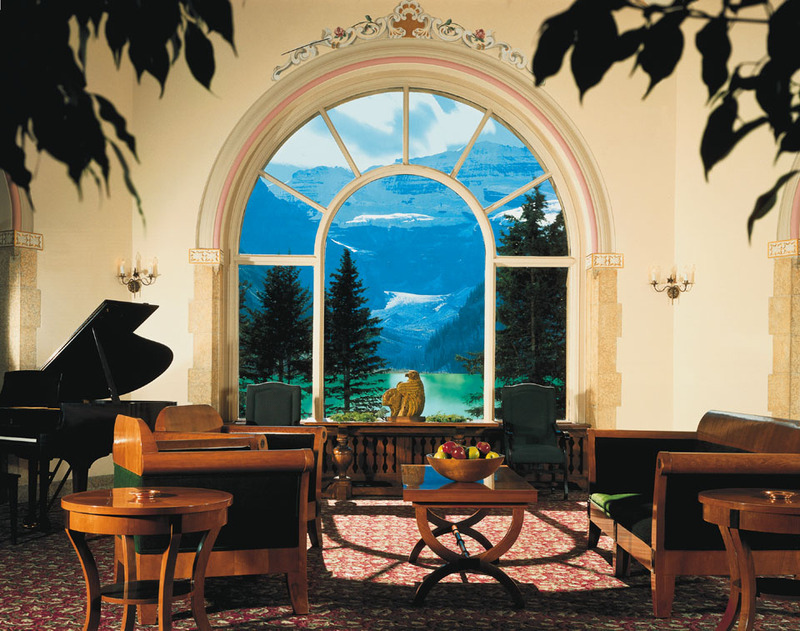 This fairytale castle in the mountains surrounded by spectacular sceneries lets you step inside a world of its own.